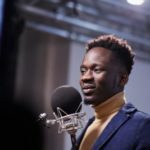 Mr Eazi has confirmed that he is set to release a song with International artiste, J Balvin. 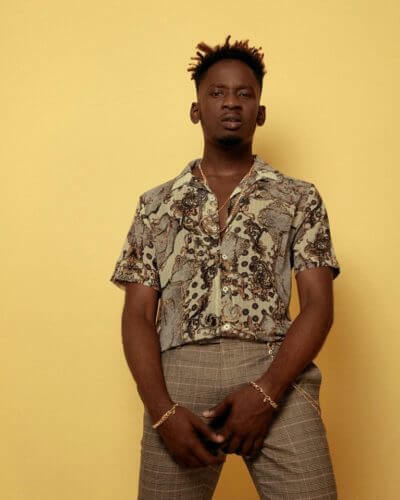 Still in the awe of his electrifying performance at Coachella 2019, Mr eazi has made it known that he has no plans on slowing down as he revealed that he has a song with international music star, J Balvin. 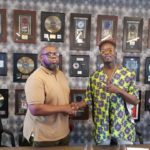 J Blavin is known to have worked with top-notch artistes like Pharrell Williams, Cardi B, Major Lazer and Sean Paul. 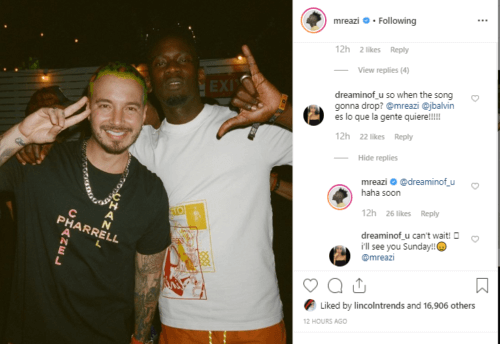 The singer met up with J Balvin who also performed at the festival and was seen chatting with him after his own performance. He took to his Instagram page to share a picture of himself and the Colombian singer. He captioned the photo “Big Brother Like @jbalvin”. However, a fan asked him “so when the song gonna drop? @mreazi @jbalvin es lo que la gente quiere!!!! 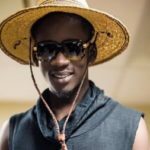 !” which means a Mr eazi and JBalvin song is what we want. 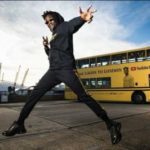 Mr Eazi responded by saying the song would drop soon. We certainly can’t wait to hear what they have in store for us! 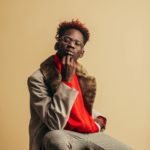 Apart from the info that Mr Eazi gonna be dropping song soon with J Balvin which I can’t wait to hear; I was also astonished by the author’s info (A Biochemistry Graduate); I am also a Biochemistry Graduate of UNIZIK and also have interest in Music & Entertainment industry.